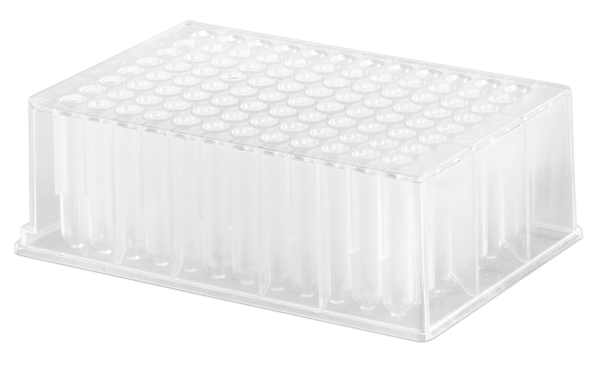 Round deep-well plates are ideal for sample collections, compound preparation, combinatorial chemistry, high throughput screening, nucleic acid purification, bacterial culture growth and plate replication. 1 mL per well volume and completely automation friendly. Also available in polypropylene and nonsterile formats.